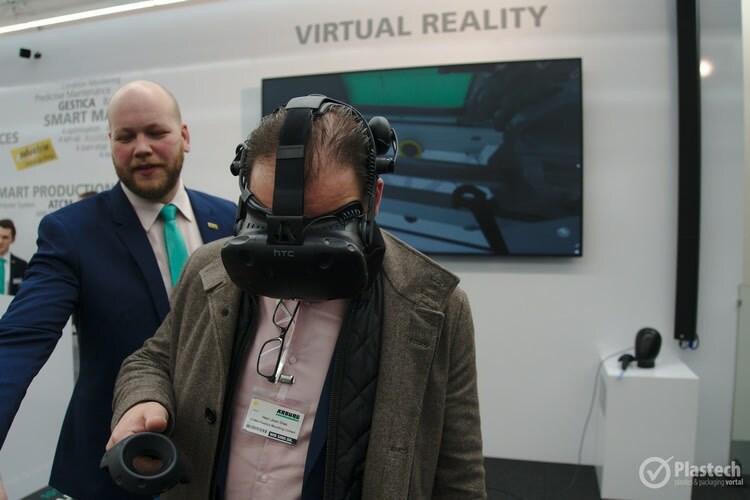 Machines / Injections News Heading for the future with Arburg on the "Road to Digitalisation"
The Arburg Technology Days have been around for 20 years now. 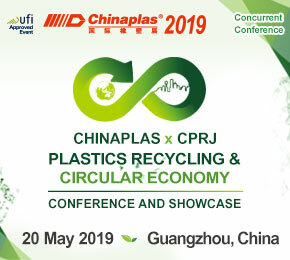 Between 1999 and 2019, more than 93,000 invited guests from all over the world attended the highly regarded industry event. 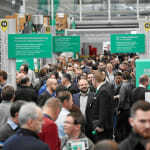 Between 13 and 16 March 2019, more than 6,000 visitors from 54 countries joined the event. Around 660 actively involved employees and trainees ensured that the Technology Days were a special event for everyone. 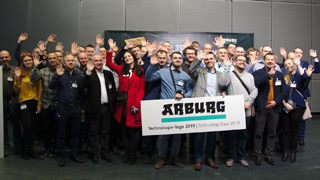 The main focus was on the "Road to Digitalisation", along which the guests were able to gather comprehensive information about Arburg's digital components for production-efficient plastics processing. 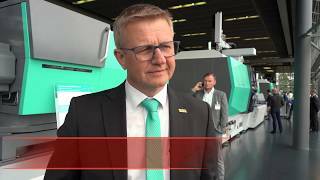 More than 50 machine exhibits and turnkey systems, the Efficiency Arena and a special service presentation were also showcased. 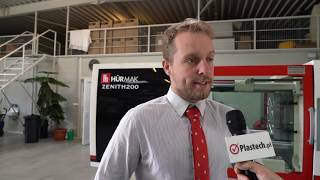 Highlights included the "AM Factory" and the "arburgXworld" customer portal. Expert presentations on current trends as well as guided tours of the operating factory rounded off the programme.